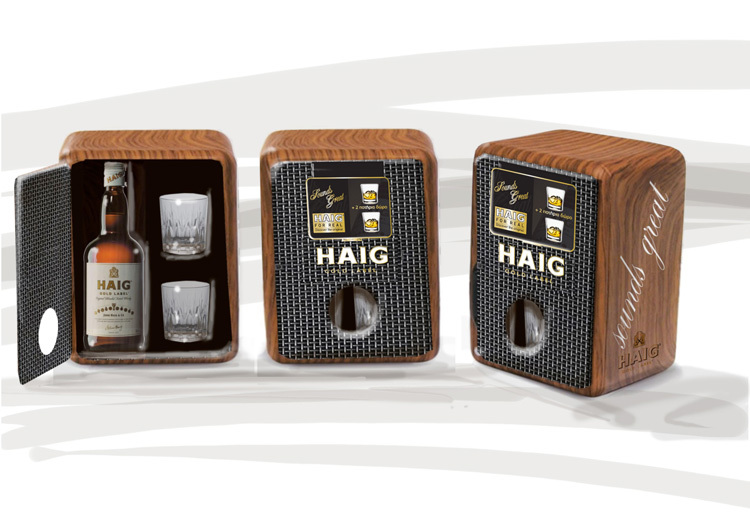 Diageo has frequently asked MILK Branding Professionals to come with concepts and solutions in efficiently launching new brand variants and gift boxes for some of their key brands. 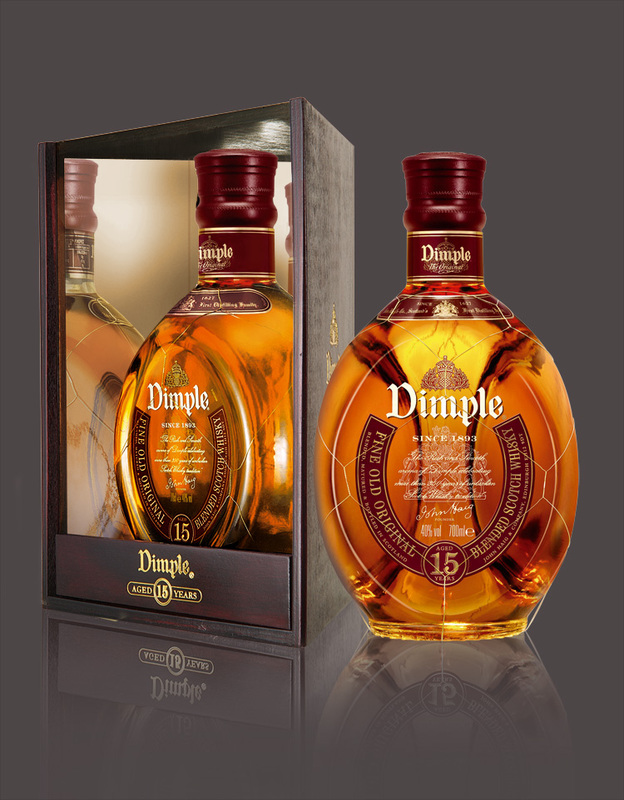 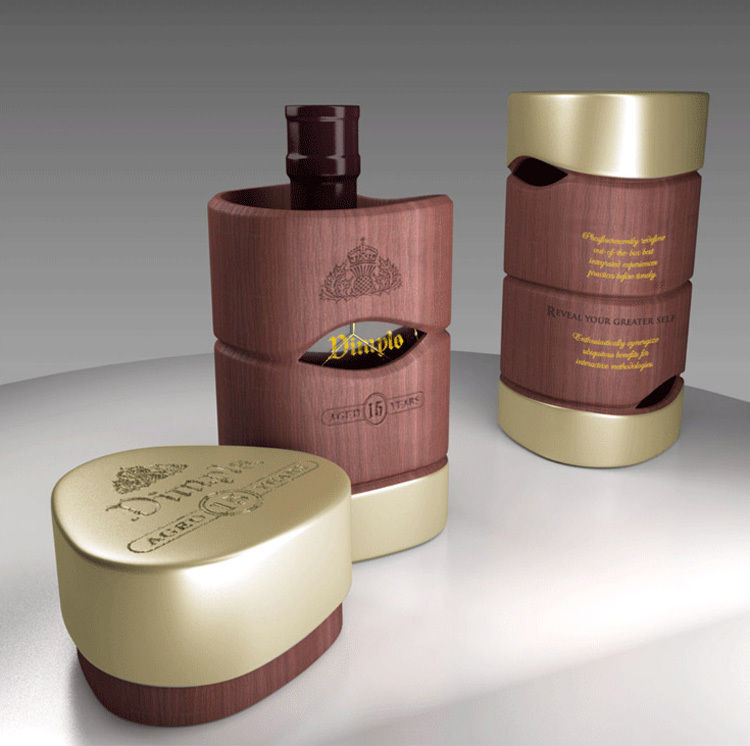 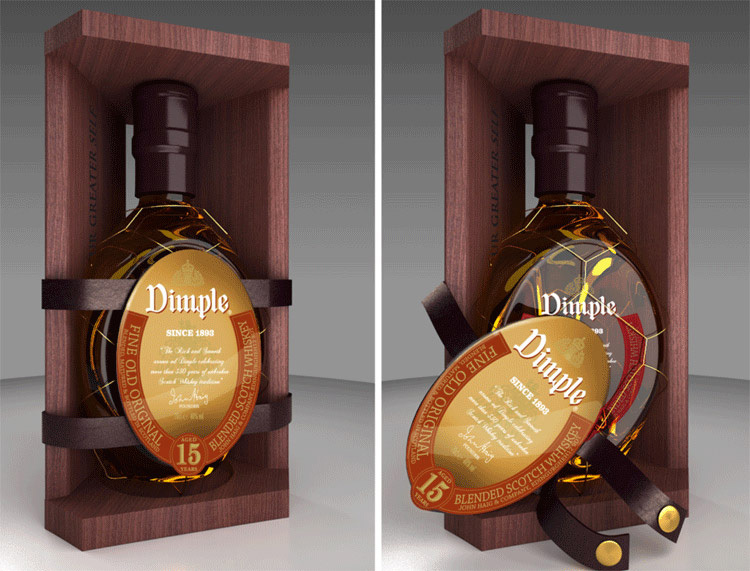 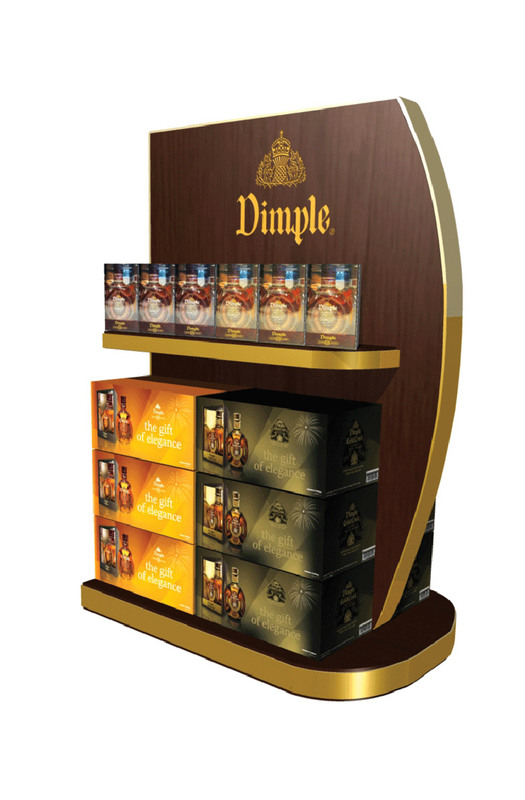 In this section we present the outputs of our works for the launch of Dimple Gold Crest and the gift boxes for Dimple 15 y.o. 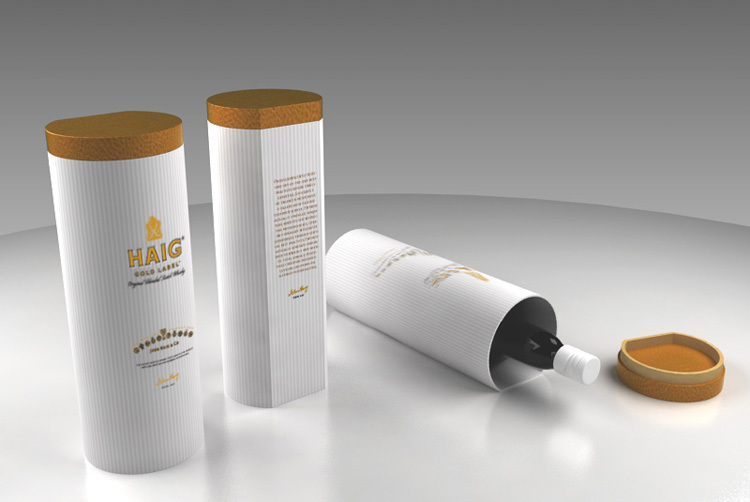 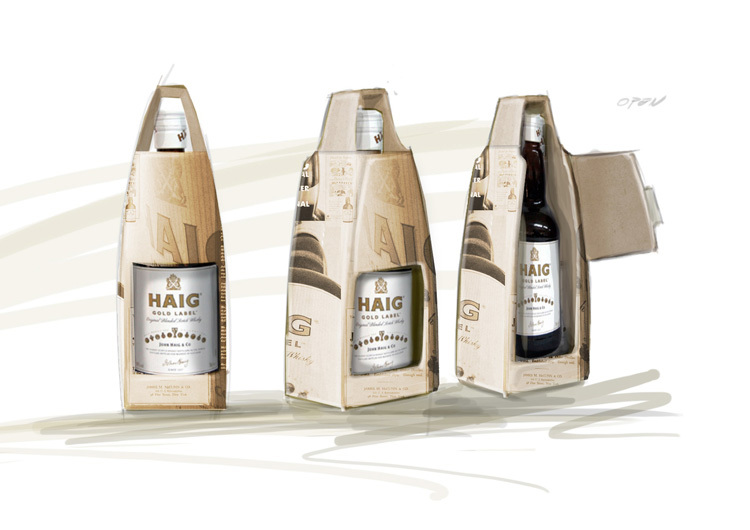 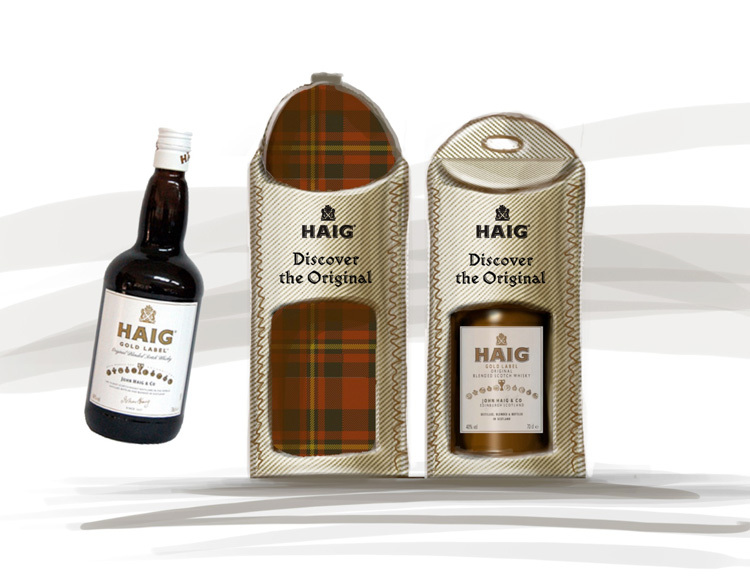 and various concepts for Haig whisky. 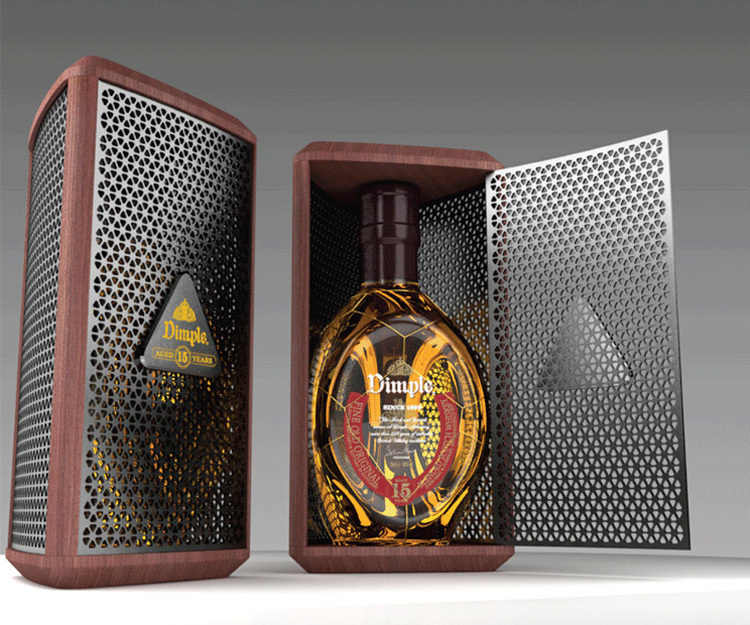 *We'd like to express our gratitude to OrDesign for their great contribution in the structural design of the various concepts.